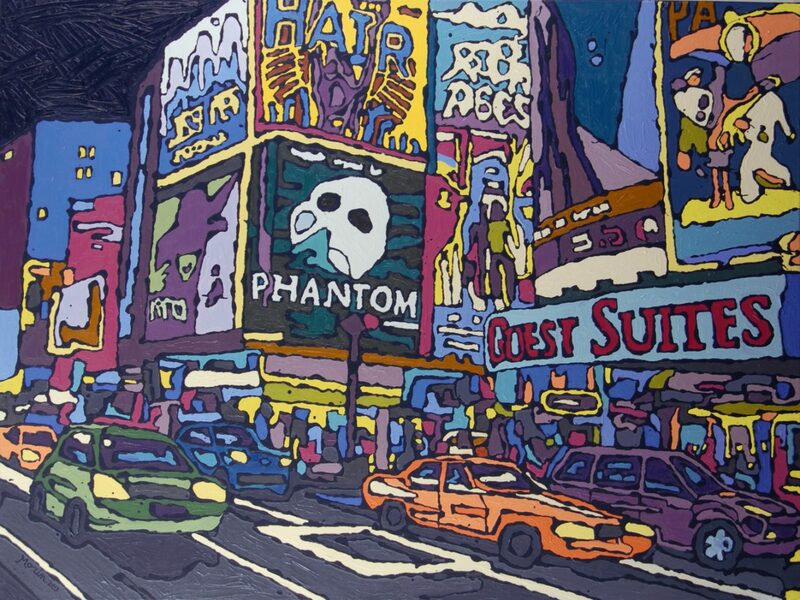 Of New York City Lights, one of Baltimore-born artist Roland Morin’s recent works, the artist remarks: “There is much color in this world. There is.. 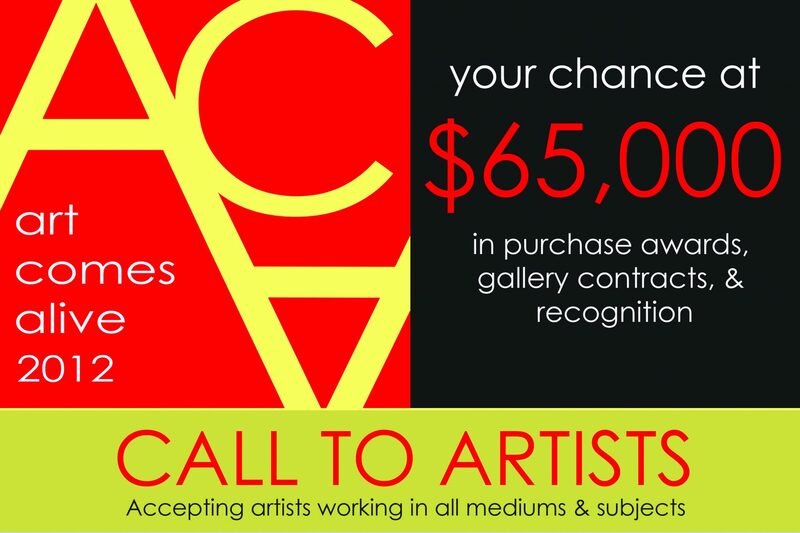 Attention all artists! As you know, the key to achieving any measure of long-term success in the art world is getting your art out there.. Inspired by Keith Haring, Jasper Johns, Frida Kahlo and Jean-Michel Basquiat, there’s a dichotomy in the work of University of Texas at El Paso Fine..
iPhones. iPads. Tablets. The variety of portable electronic devices out there—and the many artist-friendly apps available on them—make it so that you can be just..
What happens at Art Basel doesn’t always stay at Art Basel. In 2009, in tandem with Art Basel Miami Beach, Goldman Projects’ founder Tony..
“Art is an investment” is a cliché for good reason. Because for some collectors, that Mark Rothko piece hanging above your desk is the creative..
It’s a familiar scenario: You walk into your local big box electronics retailer and, while admiring the impossible-to-miss, state-of-the-art 3-D home entertainment system on display,..
At the heart of Abbie Kozik’s art are two points: One, there is beauty in resilience and survival. Two, to know beauty, we must experience.. Wait! This is ART! I’m not supposed to laugh, am I? Yes you are, because this art is by well-known fine art humorist Jeff Leedy,..
Chalk & Vermilion Fine Arts has loaned two oil paintings—La Dialectique appliquée and Les Grands rendez-vous—and a 1950 sketch by renowned Belgian surrealist René Magritte..